That’s proven by the finalists from our 2014 Innovation by Design competition, chosen from 1,587 boundary-pushing entries. All are listed here, and category winners will be announced at our conference in New York on October 15. Learn more at fastcodesign.com/ibd. One day, you could high-five your kid from across the globe, using MIT’s shapeshifting display, which makes digital information tangible. 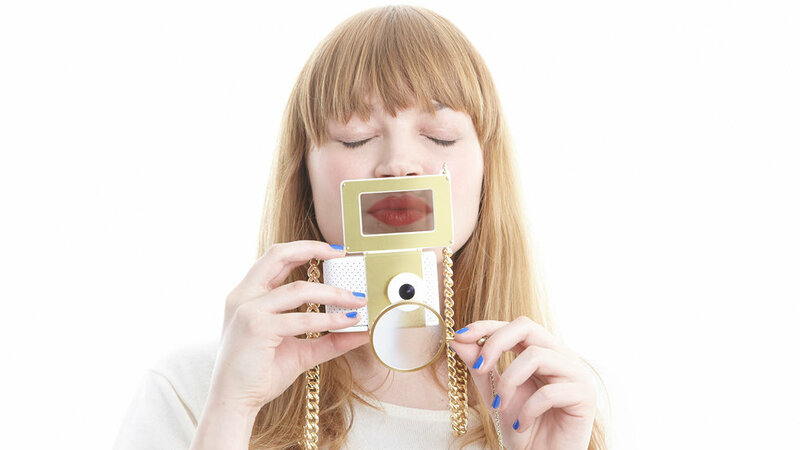 It’s a physical version of the hearts and likes of our social media lives: a camera you activate by kissing it. Two people connected by Oculus Rift feel as if they’ve switched bodies. This conceptual airplane seat replaces foam padding with tensile fabric, and can adapt to a passenger’s size, allowing for flexible ticket pricing and cutting plane weight for more fuel efficiency. 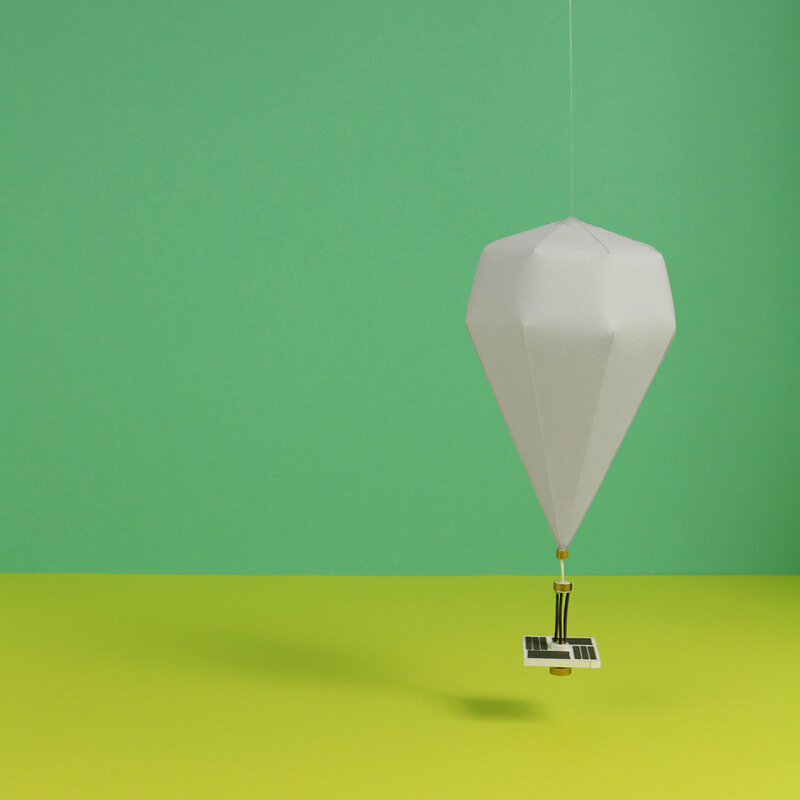 Balloons that float for 75 days bathe the earth below in Wi-Fi.